Drum lessons, saxophone lessons, flute lessons, clarinet lessons, adult music lessons North Shore and Western Suburbs. Our Chatswood music school operate from professional air conditioned premises with convenient free parking opposite our premise with only a 5 minute walk to Chatswood station, many students take advantage of our convenient location. Our convenient location means that we are conveniently servicing students all along the North Shore. Our Burwood music school operates from a professional air conditioned premise with convenient free parking opposite our premise at Emerald Square and Burwood Plaza. Burwood station is a 2 minute walk from our studio. 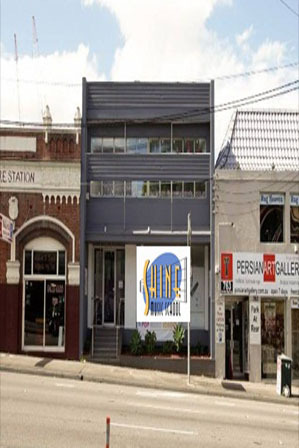 Being in Burwood allows Shine Music School to service the Inner West area of Sydney. 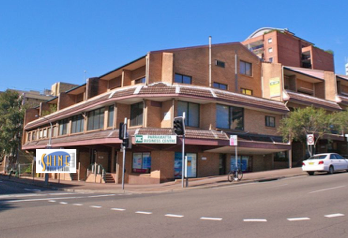 Our Parramatta music school operates from professional air conditioned premises with convenient free parking opposite our premise in the Parramatta Westfields car park with only a 5 minute walk to Parramatta station, many students taking advantage of our convenient location. 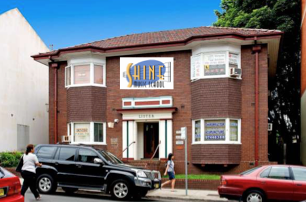 Being in Parramatta allows Shine Music School to service students from the entire Western Sydney. 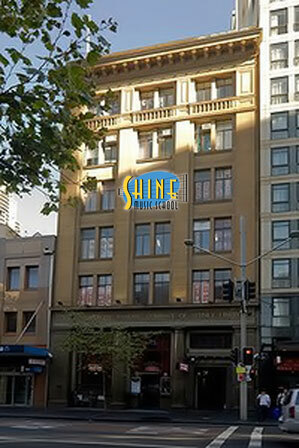 Our George St Sydney music school operates from room 306/661 George St Sydney. Close to both Town Hall and Central Station, we are opposite the Capitol Theatre. There is capital theatre parking opposite our music school, bus stops and just a short walk to the tram and train stations. Our George St location services adults and students in the Sydney City community.